Shippers can be hit with surcharges from time to time, meaning your ocean freight rate might be more expensive. Most surcharges for international freight shipping might seem unnecessary, but most of the time they occur because of added expenses that the shipping companies have to cover. Many shippers work with a trusted freight forwarder to help navigate around surcharges. An important surcharge to know occurs on the ocean. This is a towage charge. This is a charge applied for the expenses of tugging an ocean vessel to the port with a tugboat. There are many differences from a vessel that is used for ocean containers and a tugboat. 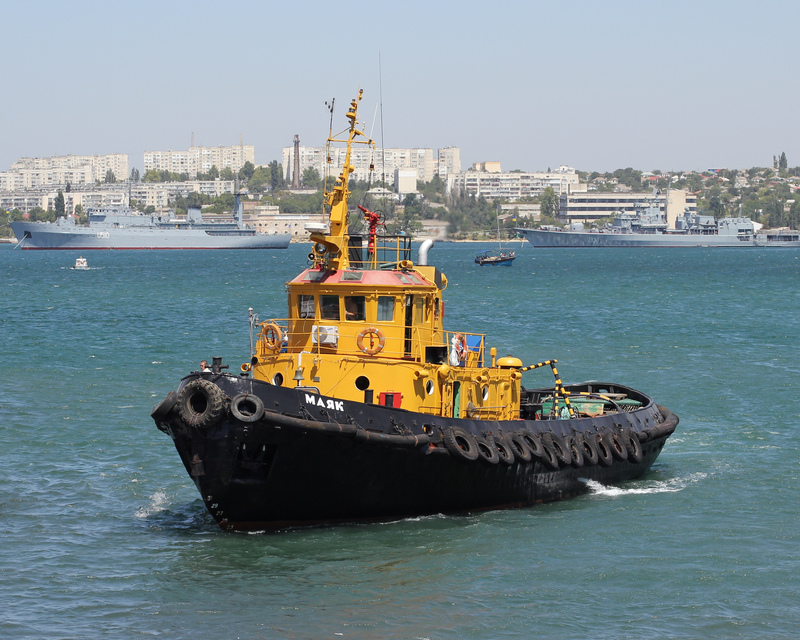 Although smaller than a vessel, a tugboat can be very powerful and has the capability to be more maneuverable. The tugboat can help maneuver a vessel through the waters. It can act as an icebreaker and has firefighting monitors on the boat. It is powered by diesel. Tugboats have been an important aspect of the freight shipping process. Typically, shippers will be charged per case when there is a tugboat involved. For example, if a vessel is in a crowded area or unable to move to the port, a tugboat can provide some extra assistance to move it. In addition, a shipper could be charged differently for non-coal berths and coal berths, or charged by each service. The next time you see a towage charge on your freight bill, it is important to realize that without the towage, your freight might not have arrived.